Women around the world know that without washroom cleaning tricks the whole house will look like a bomb fell off. 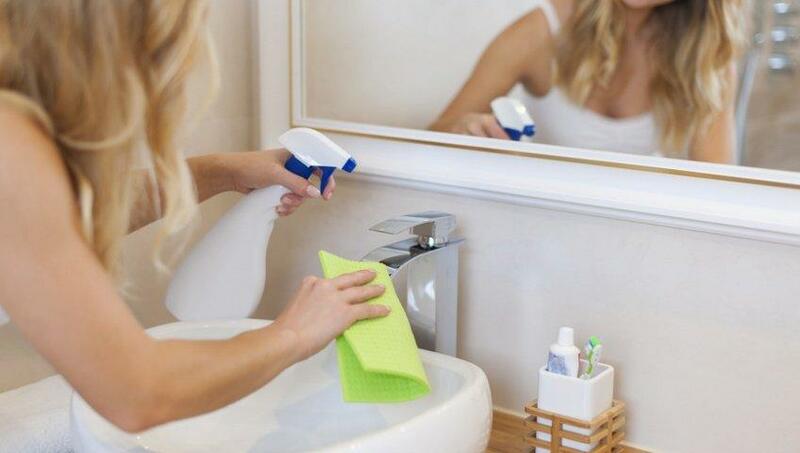 Without them, you are going to feel the difficulty of keeping the second favorite room in your home clean. Especially if you live in a house. It’s a challenge you face every once or twice a week to keep the WHOLE HOUSE clean. Luckily for me, I have my daughter to help me out. I mean, my husband and son give me a hand once in a while, but it’s best when they are not around. Why? – They complain all the time how cleaning is the worst, and this or that shouldn’t be cleaned because it’s clean as a whistle. I’m always talking about cleaning tips and tricks because I want to help you upgrade your skills and clean efficiently and quickly. What I have here are seven cleaning methods only a genius could think of. Seeing the person who made the video and how easy he cleans the washroom gets me thinking that this is the easiest thing in the world. He uses lots of items he found in his homes like vinegar, newspapers and tea, lemons, toothbrush, all-purpose cleaner and few others. As I said earlier, it’s genius! 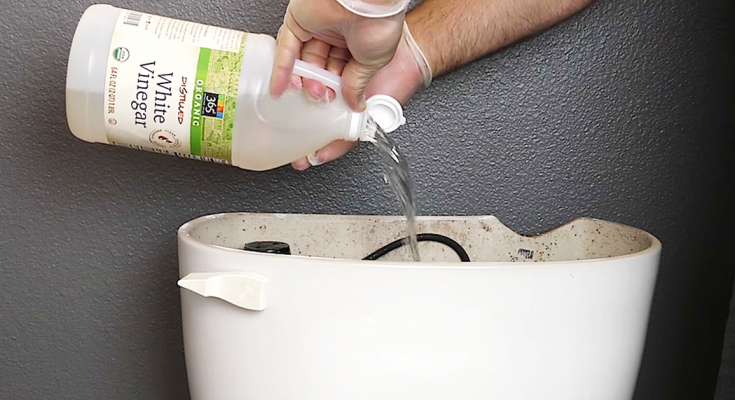 Awesome washroom cleaning tricks! Would you try them out? Don’t forget to share this with all of your friends. They need an upgrade in their life.